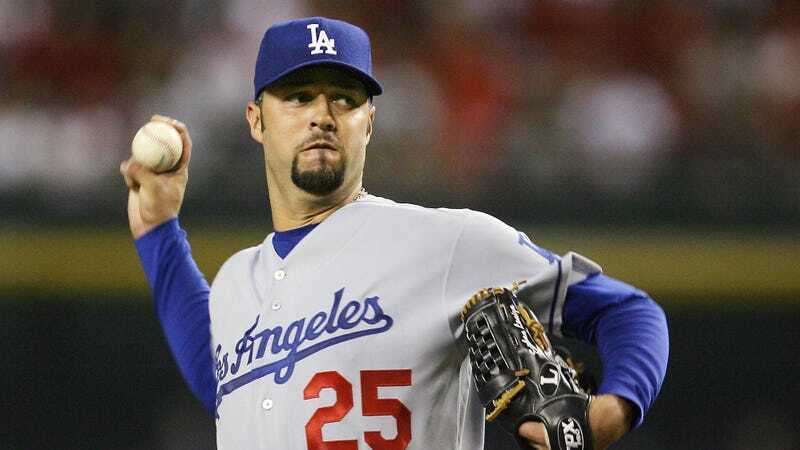 According to jail records obtained by Yahoo Sports reporter Jeff Passan, former MLB pitcher Esteban Loaiza was arrested in San Diego last Friday while in possession of 20 kilograms of cocaine or heroin. Loaiza had a 14-year career in the majors and last pitched for the White Sox in 2008. In 2003, he finished second in Cy Young voting.